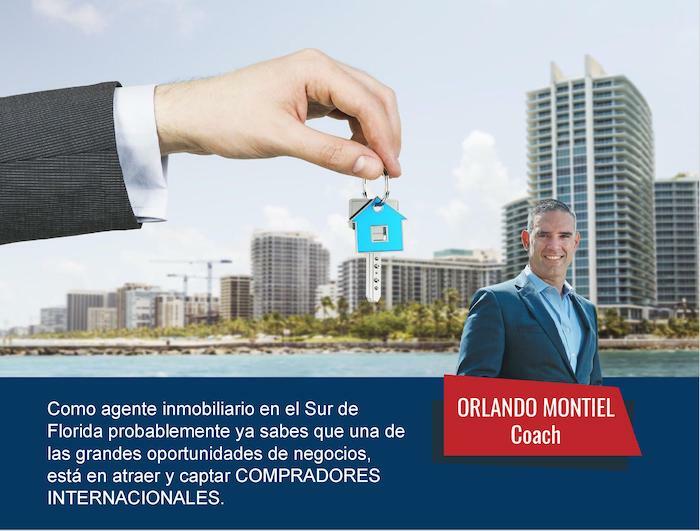 In this episode of THE MIAMI REAL ESTATE SHOW, Omar De Windt from the Miami Real Estate Podcast with Cervera Real Estate interviews Orlando Montiel, president of the Montiel Organization, and Business Coach. During the interview, Orlando shares his knowledge on how to become a listing agent, top marketing strategies for listing agent, selling tactics and how to position yourself as the expert of choice in the sellers mind; everything you need to know about becoming a top listing agent in this enthusiastic episode of The Miami Real Estate Show with Omar De Windt. Why the most successful agents are listing agents. How to become a listing agent. The fundamentals of promoting yourself when working with sellers. Property Selling advice and tactics. How to increase your presentation to listing ratio. The importance of properly selecting and knowing your area. Marketing, the number one tool to position yourself as a listing agent. The only thing that sells a property is the right price and the MLS. 2019 will be a great year for The Miami Real Estate Show. We look forward to bringing you even bigger names in real estate with the re-vamped web series hosted by The Montiel Organization Founder Orlando Montiel.